Maui El Dorado #J1338218 WE pay you to stay! Cash $ back after departure! 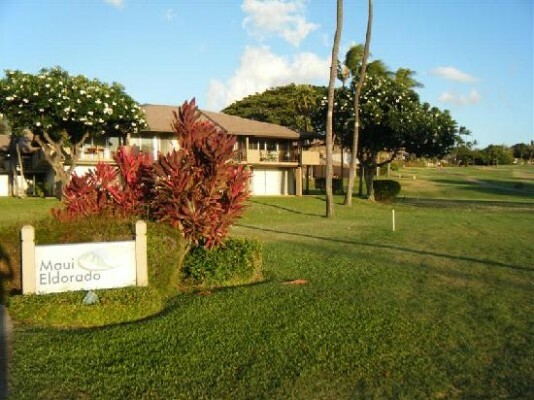 Maui Eldorado sits in the heart of Kaanapali! Steps away from famous Kaanapali Beach, J218 is the perfect studio unit for your Maui getaway. 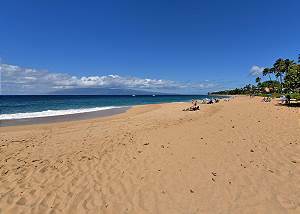 Experience the true definition of paradise at our ocean view 2 bedroom/2bathroom Maui Eldorado golf course plantation style vacation home!.